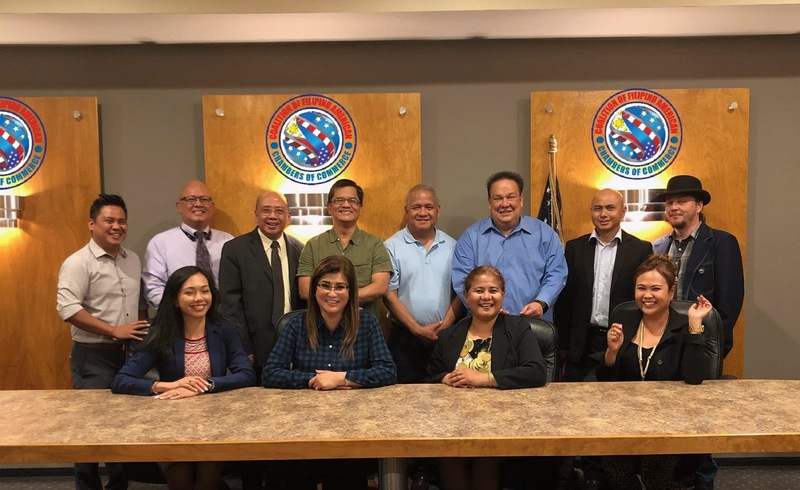 Since its inception in 2001 as the San Fernando Valley Filipino American Chamber of Commerce, now the Filipino American Chamber of Commerce – Greater Los Angeles has always been working towards the betterment and success of the Filipino business community. By providing increased opportunities and value for our members through various activities and services, we help businesses realize their potential for growth and prosperity. Steadily growing and continually offering assistance to its members, FACCGLA has been recognized as a leader in providing resources as well as promoting community development and awareness for businesses. FACCGLA also serves as a voice for businesses. Not only through awareness of economic climate and legislative policies and news, but also through chamber member advocacy by conveying business’ interests and concerns to community leaders and policy makers. 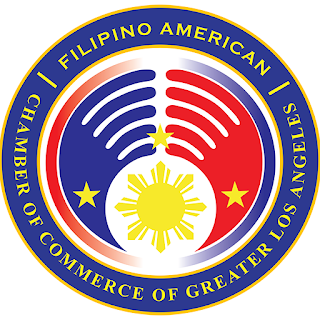 At the Filipino American Chamber of Commerce – Greater Los Angeles, your business is our business. With our rich legacy of leadership, proficient members, and array of resources, we will be there for you in many aspects of your entrepreneurial journey. We want to help you succeed! 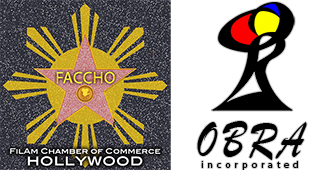 So come join us at the Filipino American Chamber of Commerce – Greater Los Angeles…where leadership is our business and our product is success.